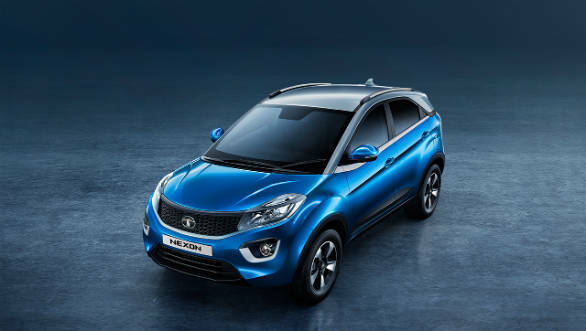 Tata Motors has launched a new XZ trim level for its Nexon compact SUV. This trim level sits below the top XZ+ trim and will be equipped with projector headlamps, electrically foldable ORVMs and park assist with rear sensors and a reverse camera, a 6.5-inch touchscreen infotainment system with an 8-speakers from Harman, a height adjustable driver seat and adjustable seatbelts. Other features will include automatic climate control with rear vents, cooled glove box and a USB fast charger. Safety features like dual airbags, ABS with EBD are standard across all variants. 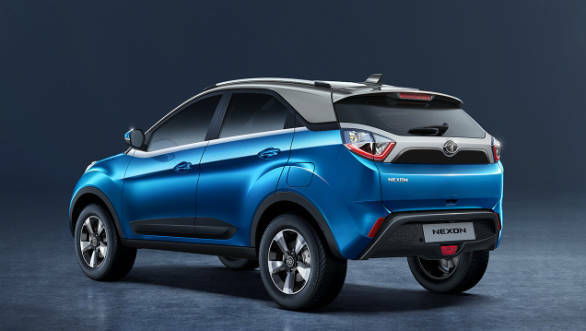 The Tata Nexon XZ remains mechanically unchanged and carries over the 1.2-litre petrol and 1.5-litre diesel engines. Prices of this variant of the Nexon should start from the Rs 8.0 lakh (ex-showroom Delhi) mark for the petrol version. The Tata Nexon's 1198cc, three-cylinder petrol motor puts out 110PS and 170Nm while the 1498cc, four-cylinder diesel engine is rated at 110PS and 260Nm. Both are mated to a six-speed manual and an AMT version is set to arrive shortly. The company claims the petrol returns a fuel efficiency figure of 17 kmpl and the diesel averages 21.5 kmpl. When compared to the XZ+ trim, the new XZ variant will miss out on a dual-tone roof, alloy wheels, daytime running lamps (DRLs), front and rear fog lamps, rear defogger, front and rear centre armrests, 60:40 split-folding rear seats, and a smart-key push start button. The compact SUV is currently offered in 4 trim levels - XE, XM, XT and XZ+. Since its launch in September last year, the Nexon has been a sales success for Tata Motors and more than 25,000 units have been produced. The car competes with the likes of the Maruti Suzuki Vitara Brezza and Ford EcoSport. It has appealed to buyers with its competitive pricing, exterior design and a feature-heavy cabin. This new XZ variant should help fill out some gaps in the Nexon's range when seen alongside rivals.